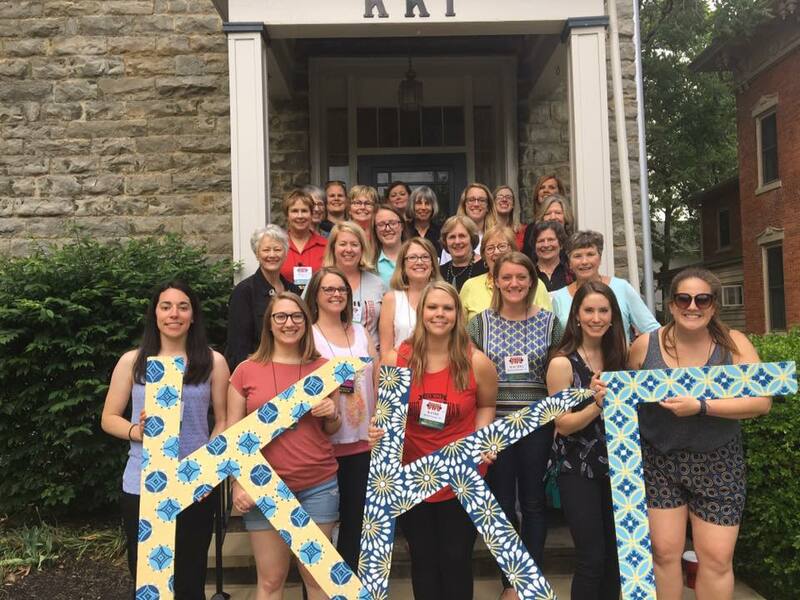 Joining a sorority in college is a life-changing experience, but garnering an education is the top priority for Kappa. This is why each chapter is expected to maintain academic standards equal to or higher than their university’s or college’s all-sorority GPA. We don’t ask individual members to maintain a certain GPA due to the variances in course loads, but each member is expected to contribute to the overall GPA of the chapter. 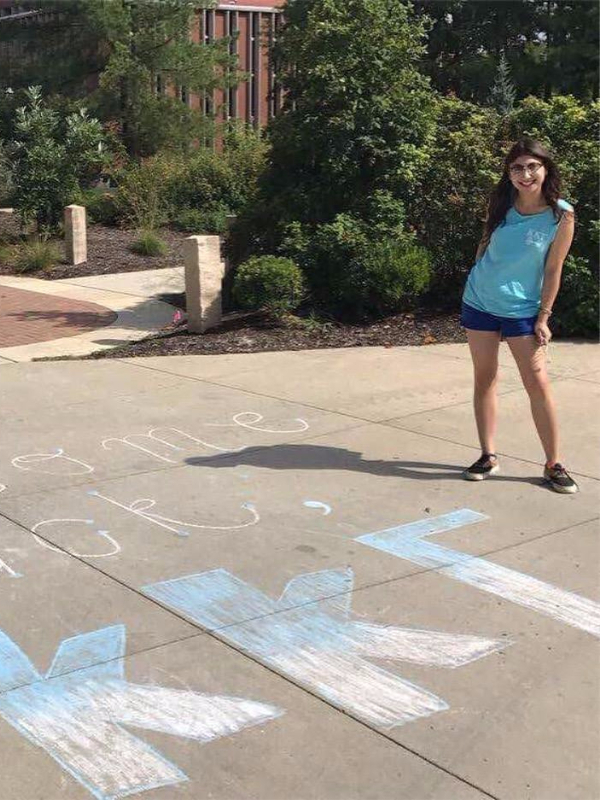 If a Kappa struggles academically, we help her through it. The Academic Excellence Committee meets with her to craft an improvement plan using study tactics and time management. We want each sister to leave college with what they came for: a degree. 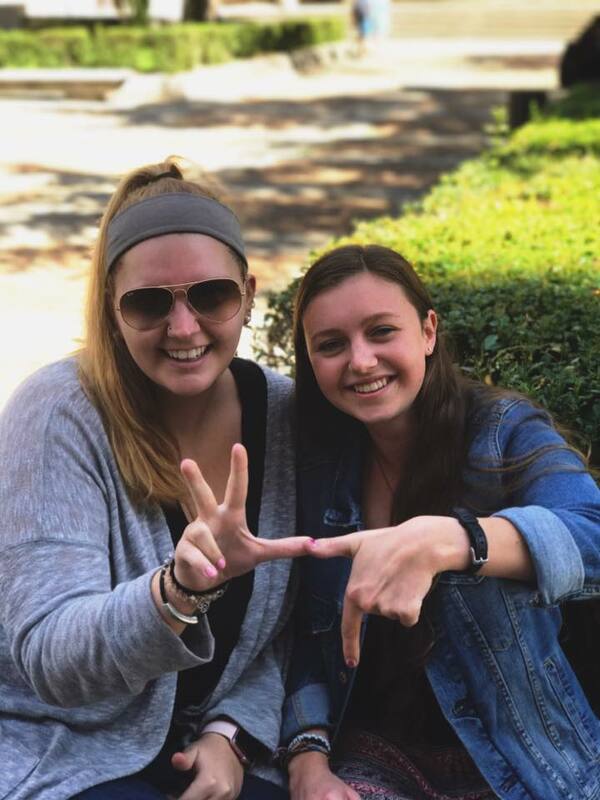 Our chapter strives to applaud each of our members for outstanding scholarship,whether it be an A on that Biology exam or for putting in impressive time at the library. We develop study groups based on majors/minors and classes that sisters share in order to optimize study potential. We also organize study tables so that Kappas can put in some quality time with their sisters whilefurthering their education. 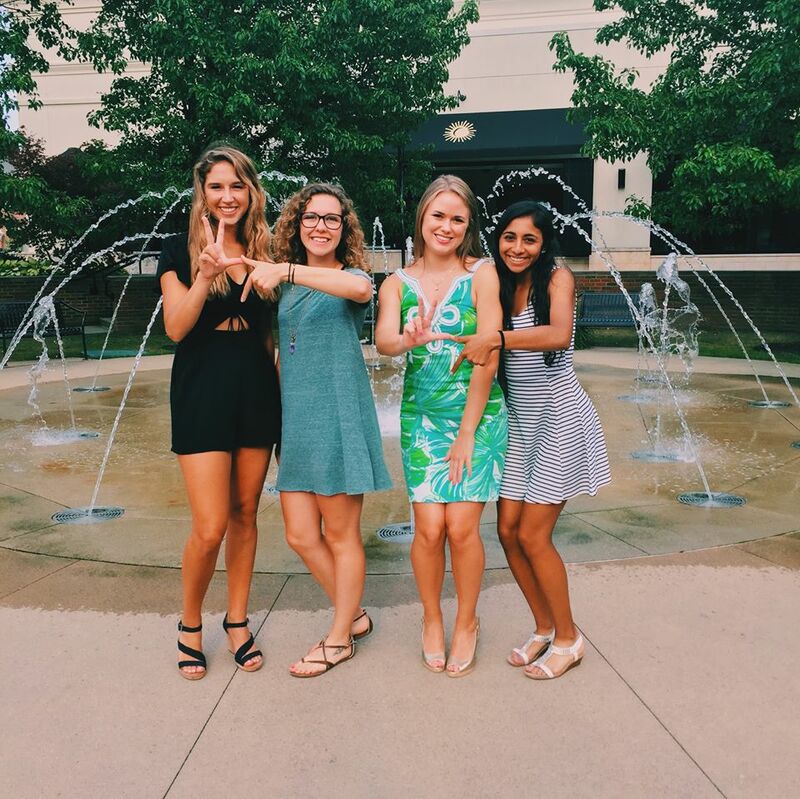 Sorority life can be exciting, but we never want a Kappa to lose sight of the importance of academics. We've got the key to success!